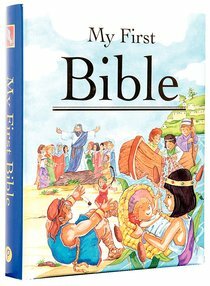 This beautiful collection of favourite Bible stories from both Old and New Testaments is retold in simple, lively language just right for young children, with illustrations on every page. The stories begin at Creation and end with the coming of the Holy Spirit in Acts 2. Ages 4-7.